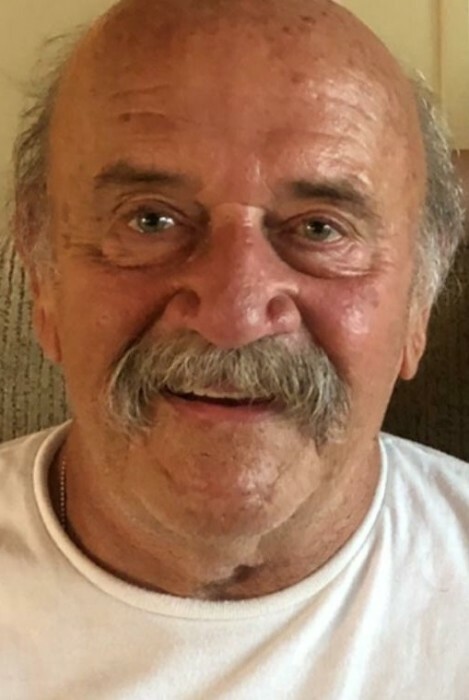 Charlton – William E. Foley Jr., 70, died at home Sunday July 1, 2018. A resident of Charlton and Hudson Beach FL. William was a long time Funeral Director for the Sansoucy Funeral Home in Southbridge retiring 5 years ago due to health issues. He leaves behind his loving wife and partner Gail (Booker) Foley, a daughter Kari and her husband Matthew Woodard of Southbridge, two stepsons, Stephen M. Coleman Jr. and his wife Lynn of Charlton and Matthew J. Coleman and his wife Sara of Goose Greek S.C. He leaves the lights of his life, his grandchildren, Mateo, Liam and Isabella Coleman and Skylah June Woodard. A good sport always, he did anything and everything if it made those kids happy. From rockin’ a tiara to painted red toe nails, the sky was the limit. He will be dearly missed by all those that knew him. Bill was well read and could hold an informed, intelligent conversation about any subject that came his way. A graveside service will be held on Tuesday July 10, 2018 at 11:00 a.m. at the Westridge Cemetery in Charlton.